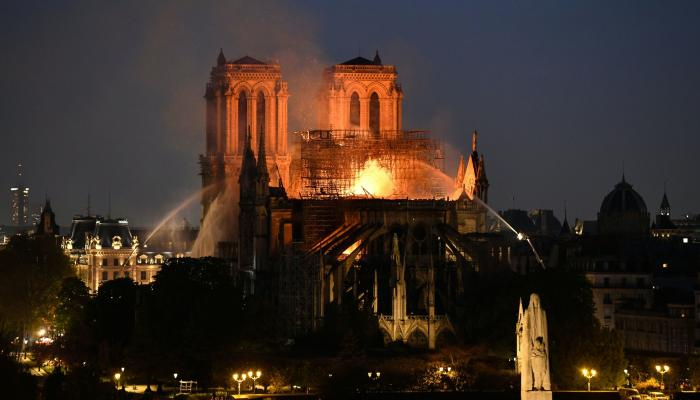 We would like to thank our Azerbaijani friends for their solidarity over the devastating fire at Notre Dame Cathedral in Paris, the French Embassy in Azerbaijan told reporters. 'Notre Dame fire is a tragedy for French people. Notre Dame is not only our history, but also page of science and art. We will rebuild Notre Dame to see its beauty and moral brightness again, ' the embassy notes.